So I just got back from Myrtle Beach, South Carolina. It was our first visit, and although the weather was unseasonably cool for the end of April, we had a really nice time. 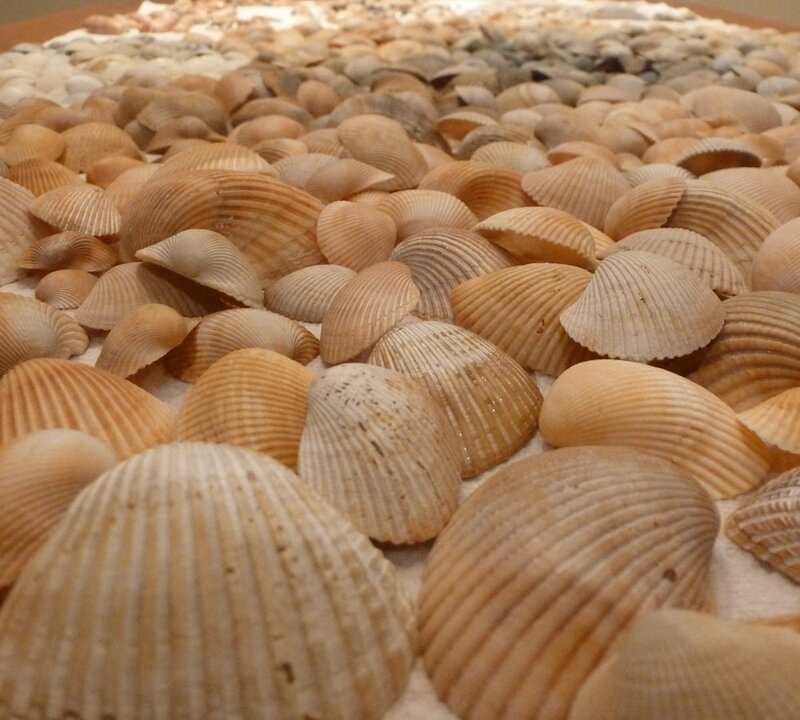 Before going I had visions of collecting oodles of shiny, spectacular seashells. What I found, upon arrival, were thousands of pieces of crushed shell everywhere, with nary a full shell in sight. 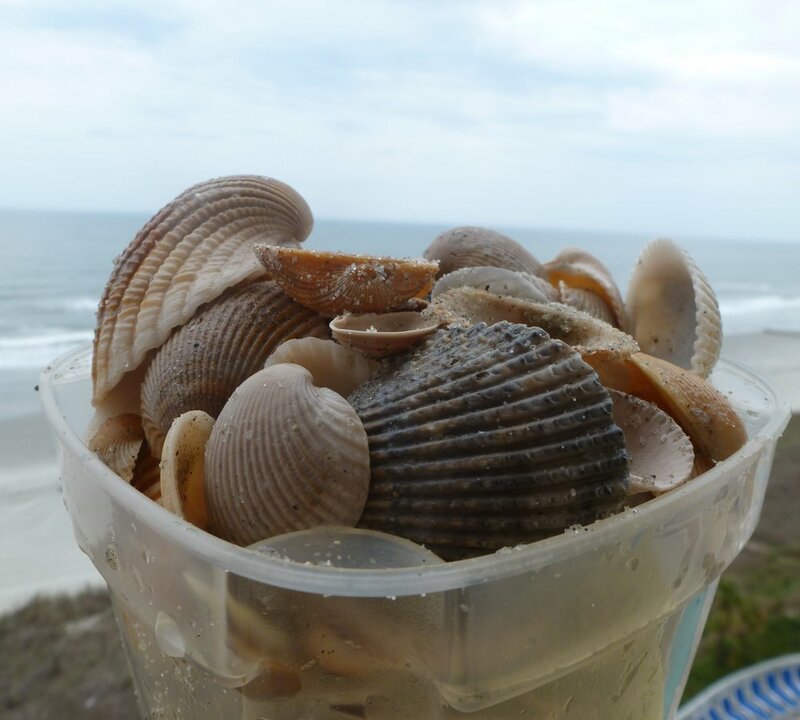 On our final full day at the beach I decided to give shell collecting another chance, and this day did not disappoint. 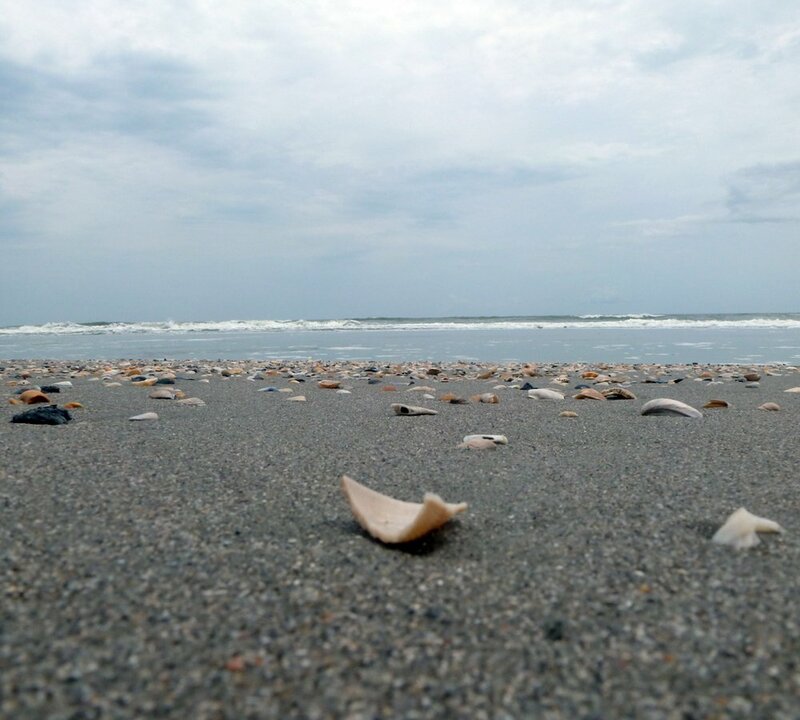 For some reason when the tide went out that morning, it left behind dozens of shell deposits. 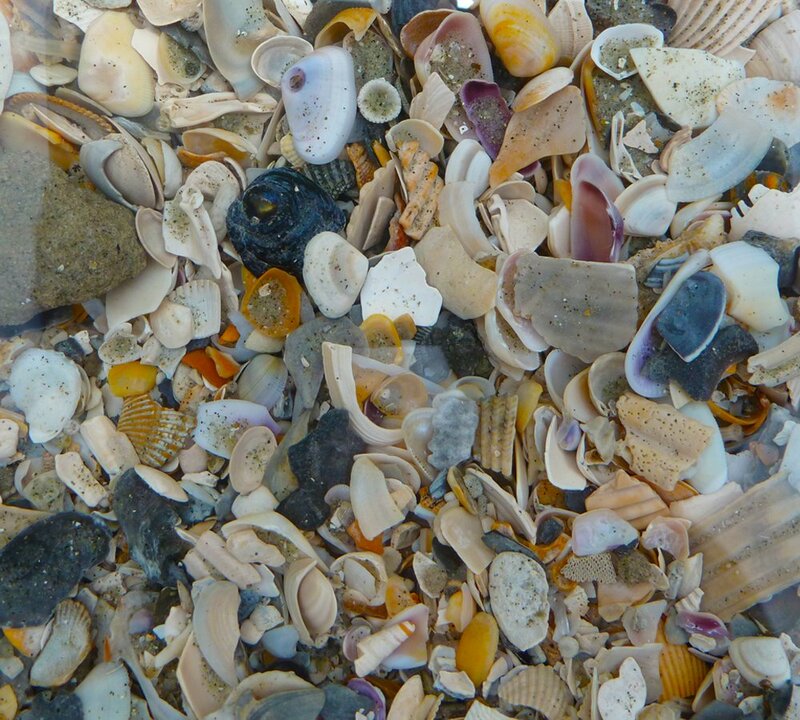 And although the beach did not yield up anything much more exciting than your typical cockle shell (the kind that looks like a ripple chip), I was happy enough to finally find a decent supply of shells in one piece. Francis was kind enough to help me collect. 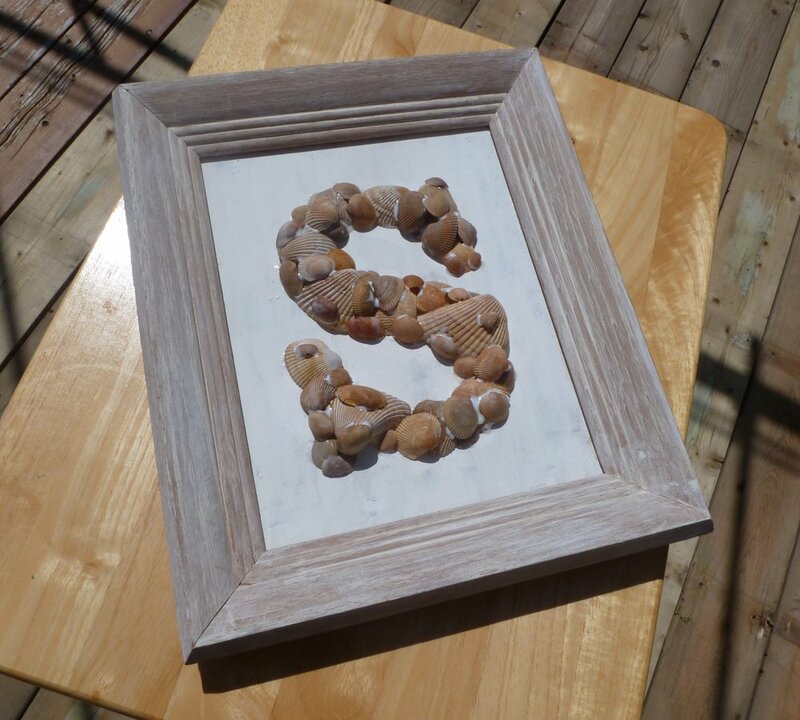 I had seen a great picture of a framed seashell monogram on Pinterest that I wanted to duplicate. 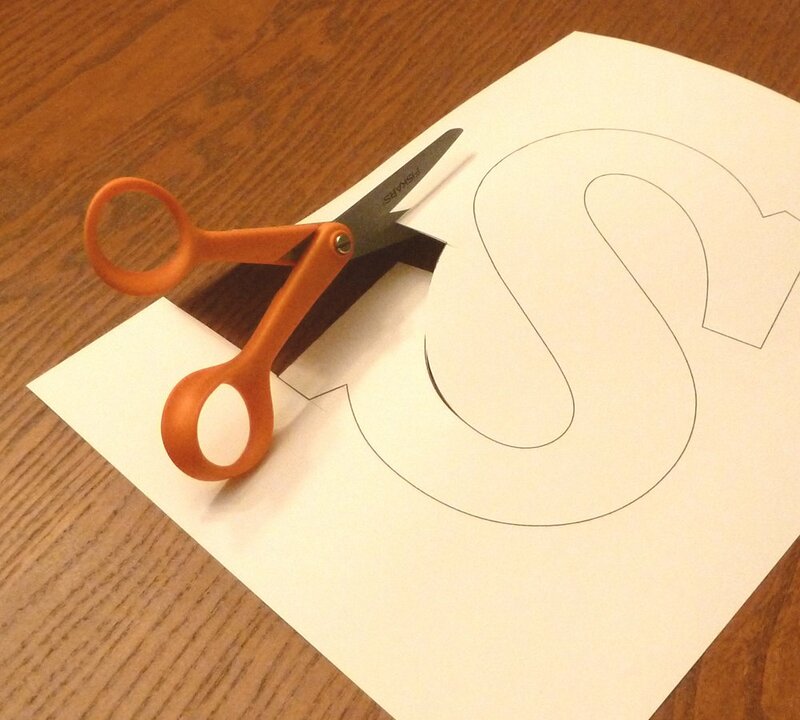 It was all coming together. 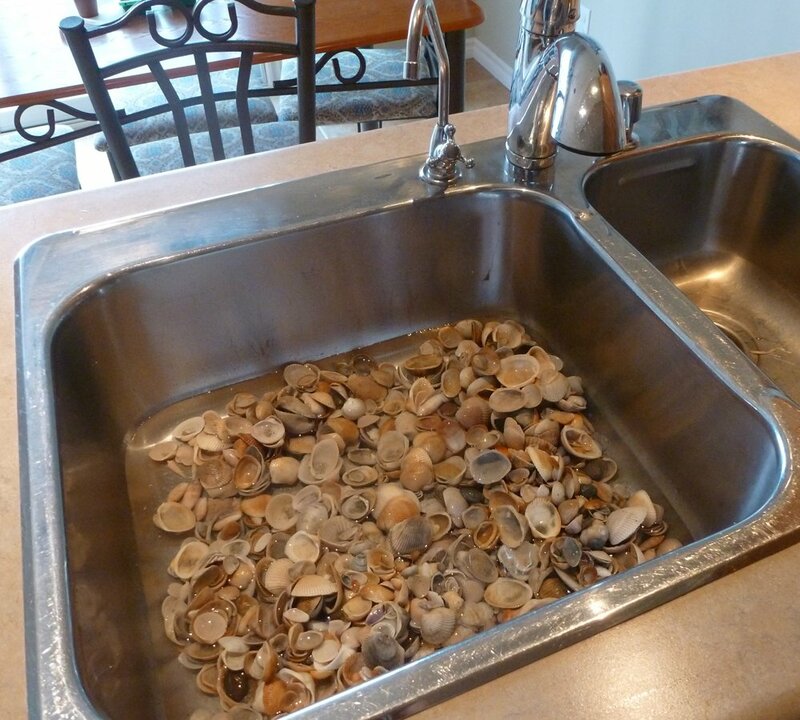 Upon getting them home, I gave my seashells a bath in the kitchen sink to get the sand and grime off, then sorted and laid them out to dry. 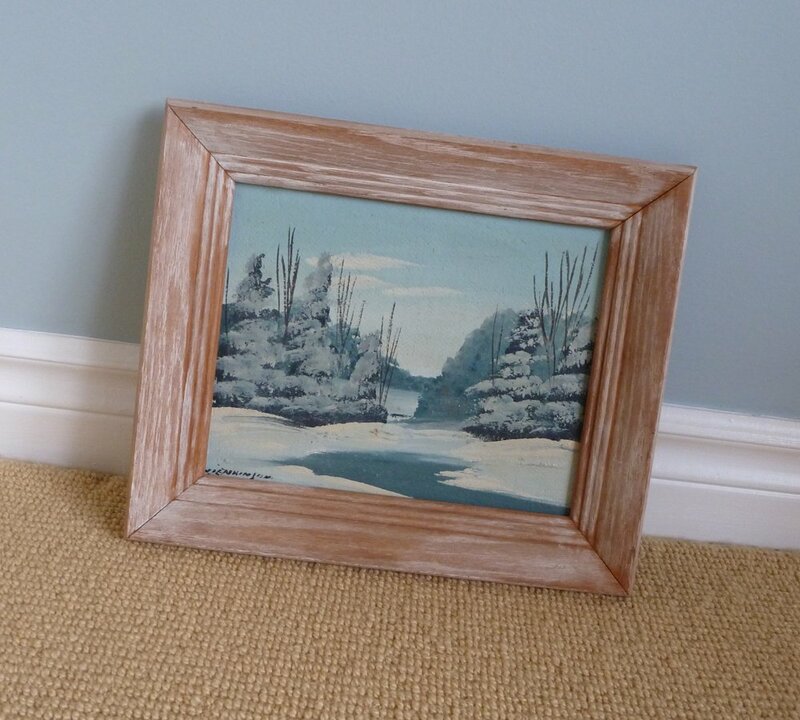 A trip to my local Thrift Store landed me a workable frame that was already in white washed condition. 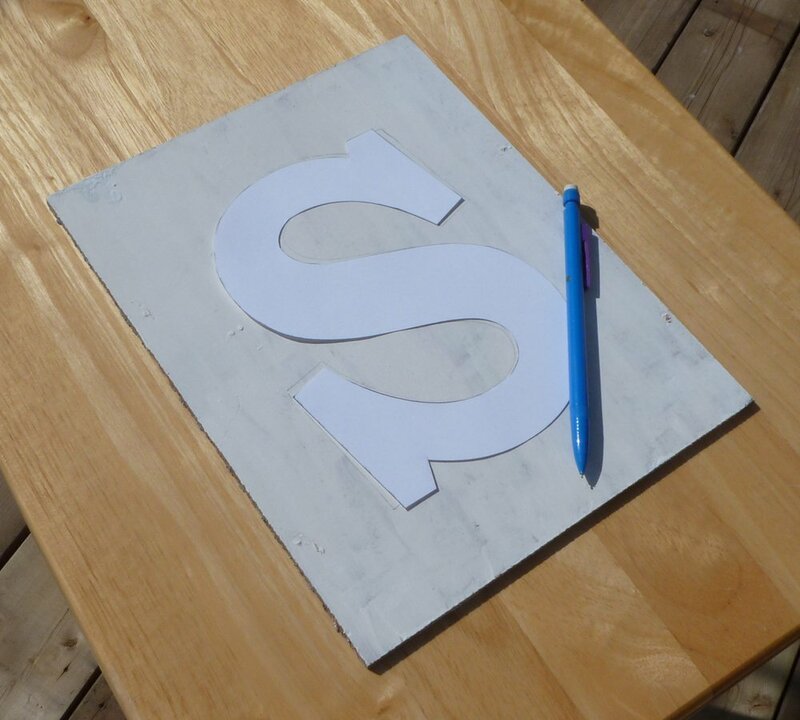 I kind of wish I had just left the project at this stage with the white background, but I really wanted to see what it would look like offset against a sandy background. 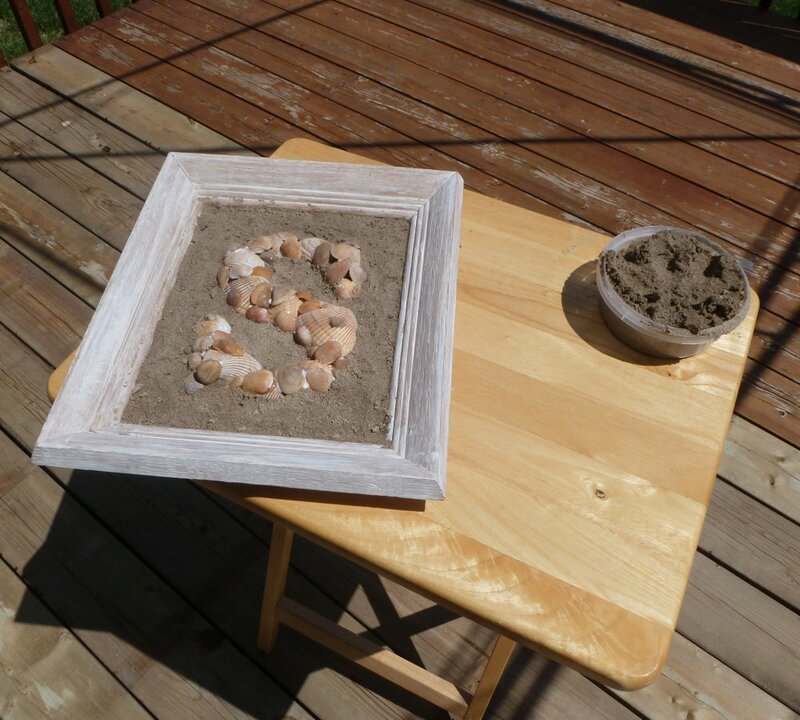 I covered the background with glue, pressed down sand with my finger, and when it was dry, scraped all loose sand away, leaving some white areas peaking through for a more rustic look. 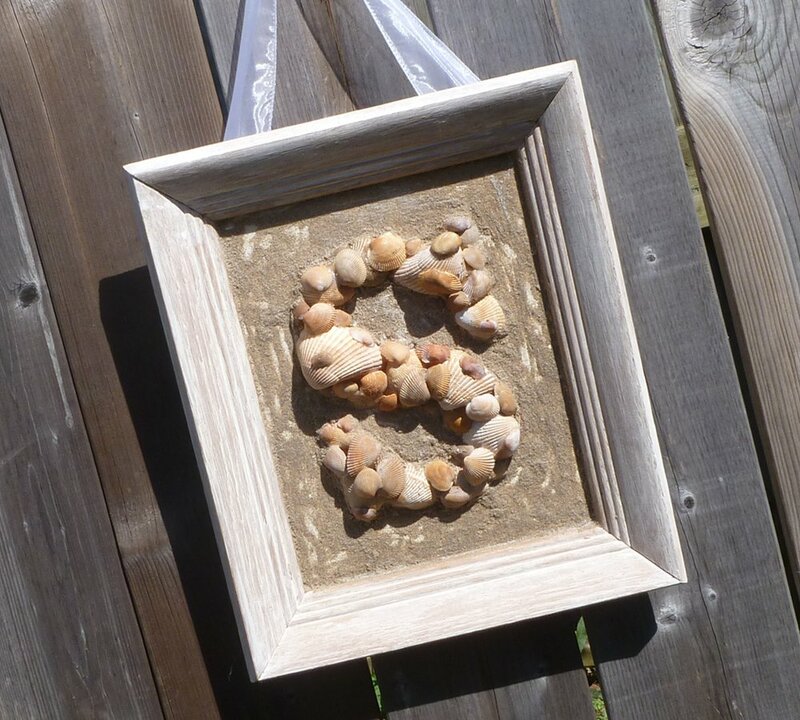 The sample I had admired used a dark stained beadboard as a background for the shells. I really liked that effect. 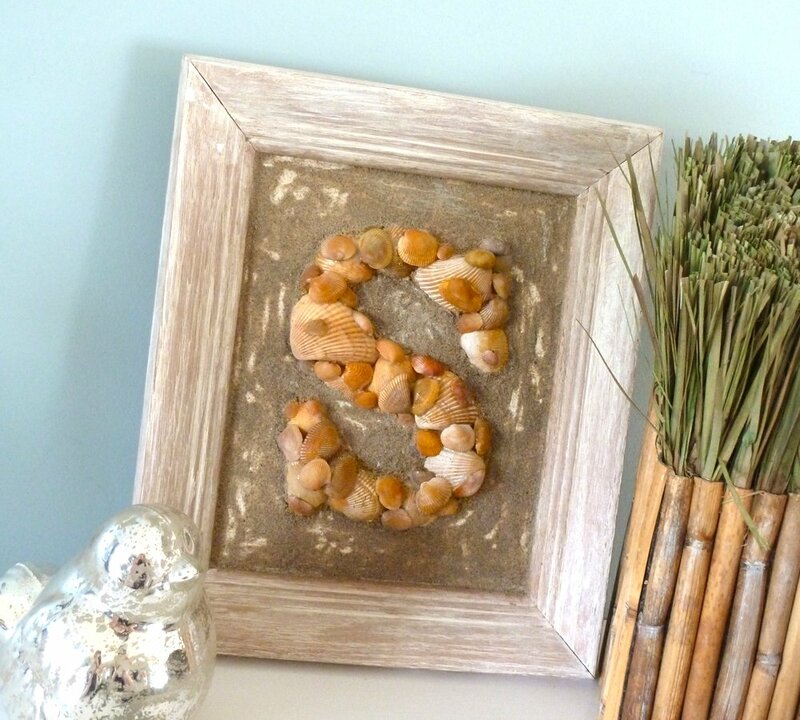 If anyone has any ideas for other creative textures or materials that a framed seashell monogram could be built on, I’d love to hear them. I have lots of shells left!